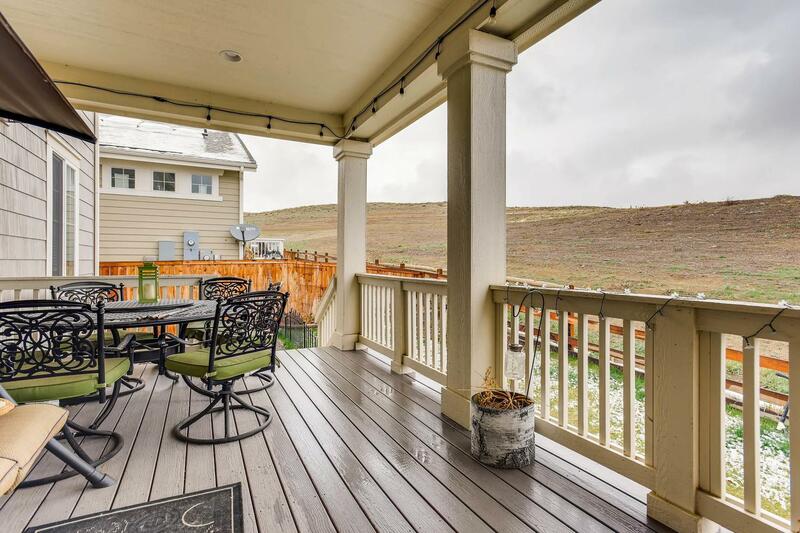 Home:Selling:6162 Eldora St. Golden, CO 80403-Sold! 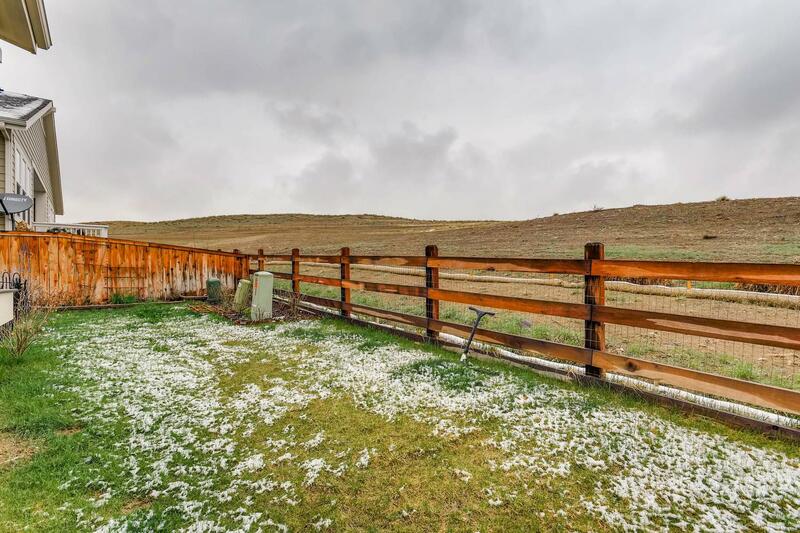 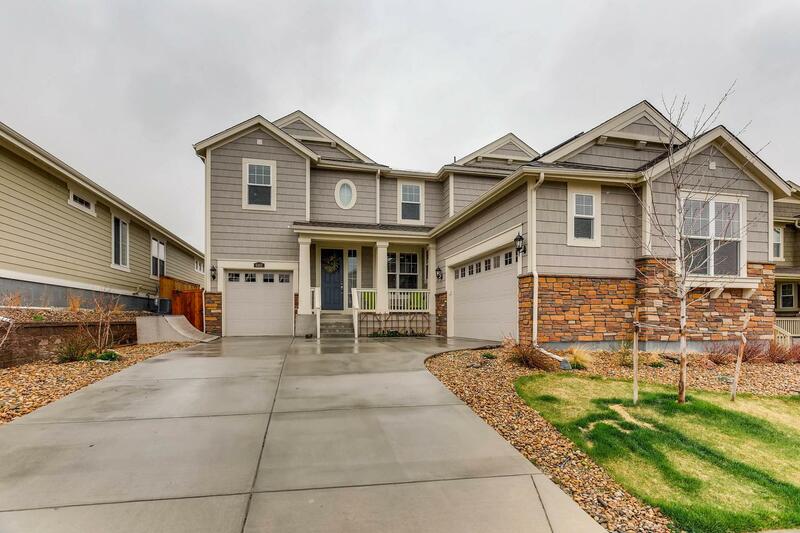 6162 Eldora St. Golden, CO 80403-Sold! 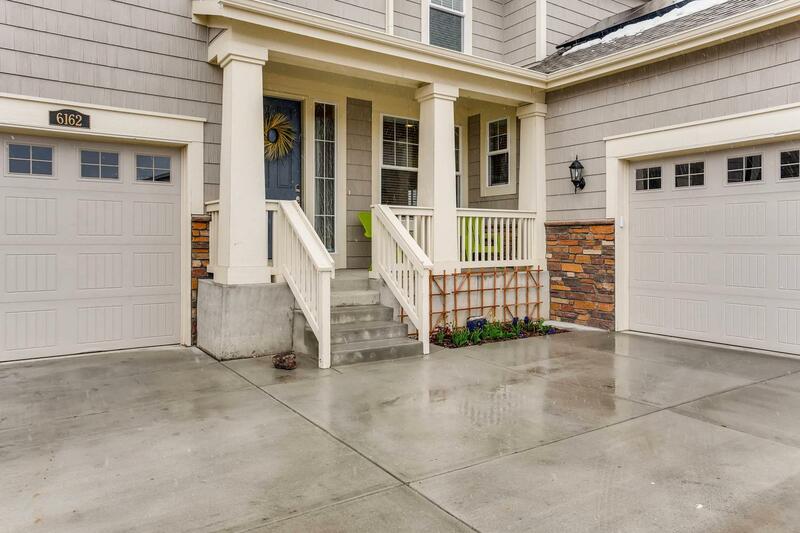 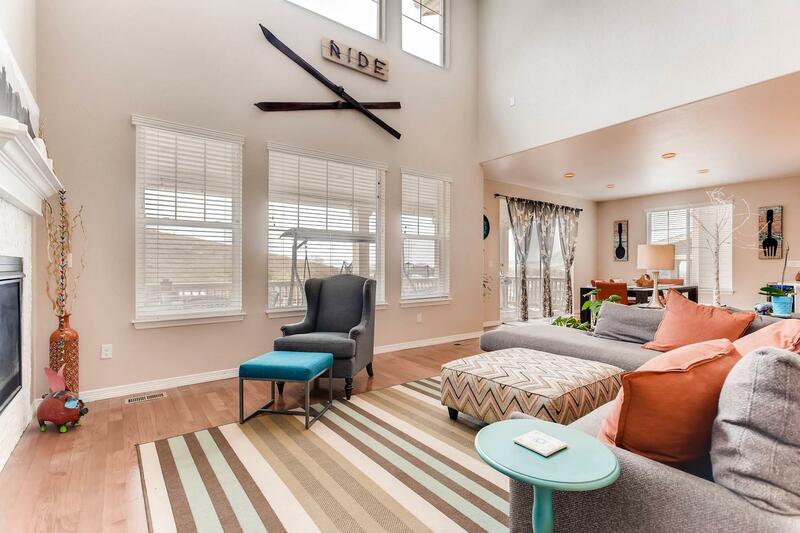 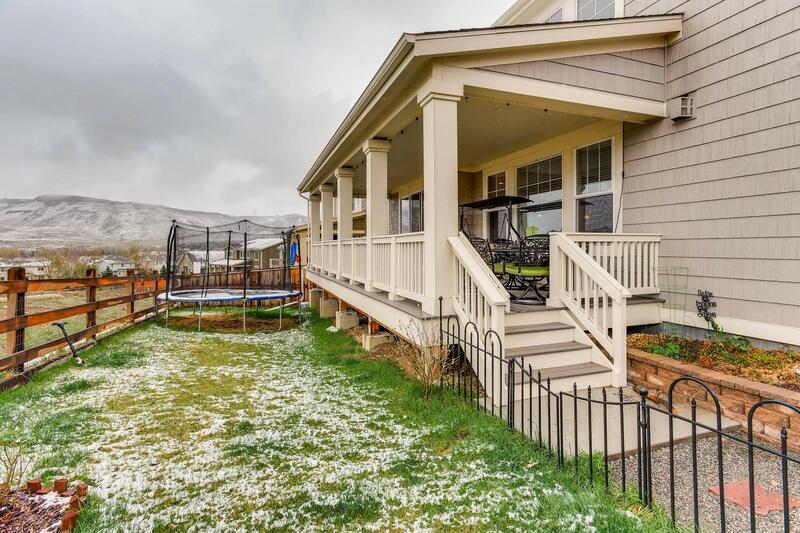 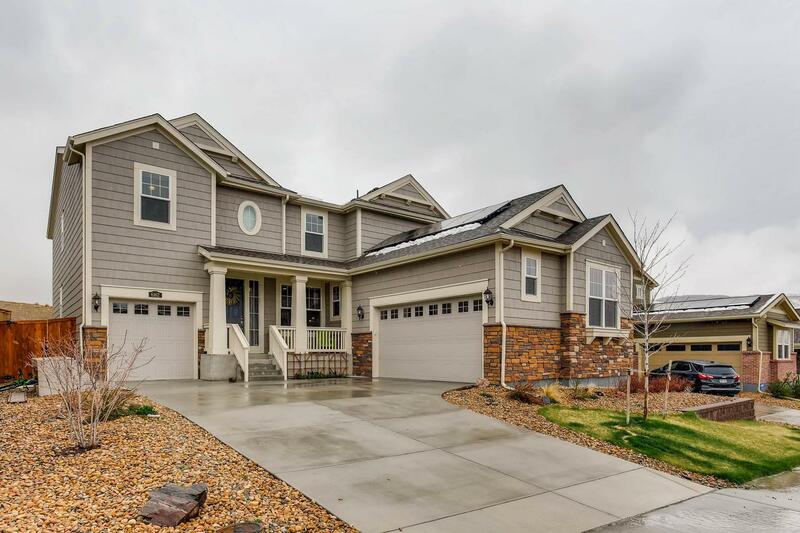 NEWER HOME with open floor plan & views of Downtown Denver! 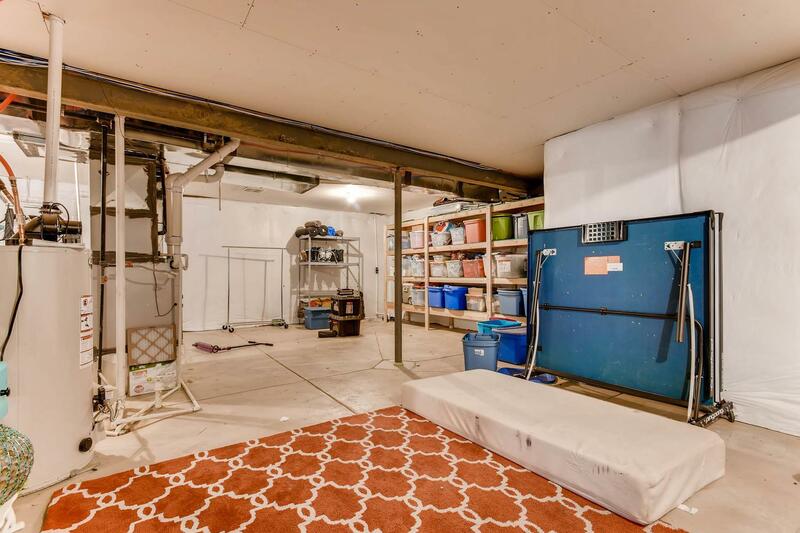 Backs to open space. 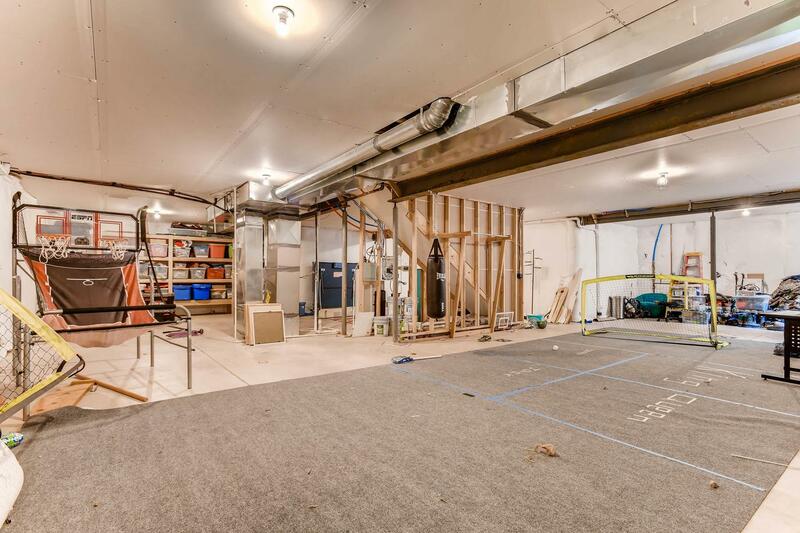 Home is very spacious with an unfinished basement to grow into. 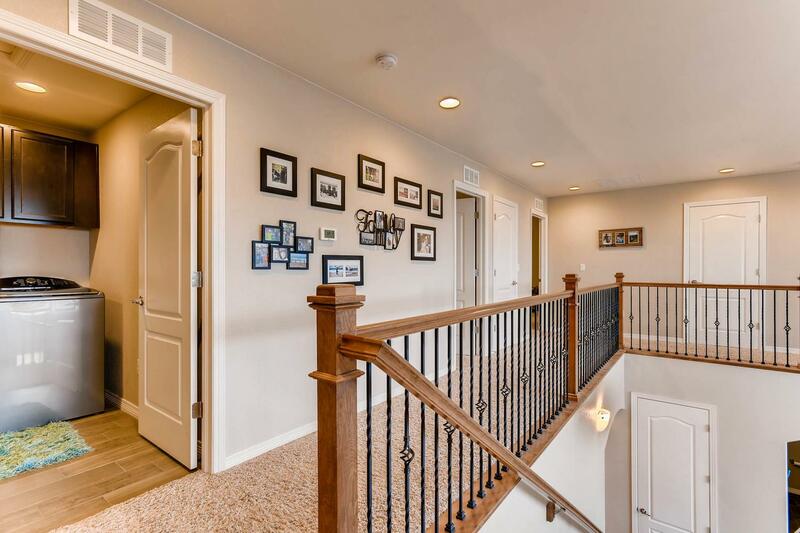 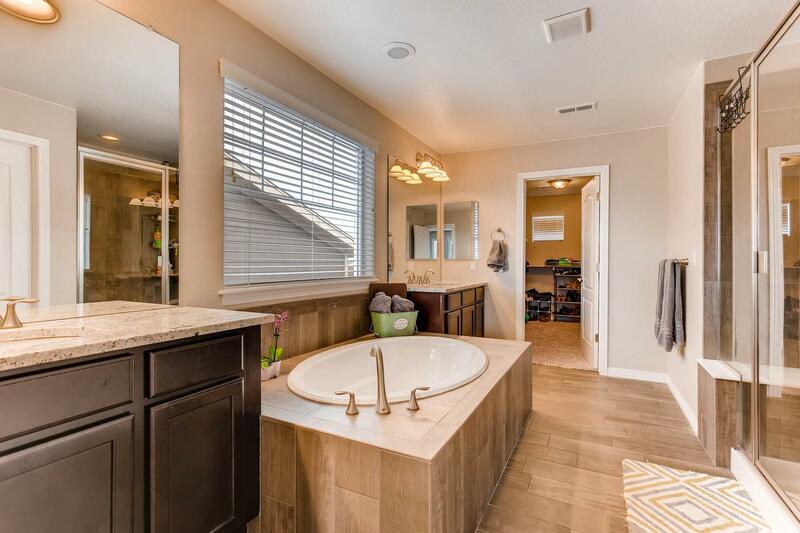 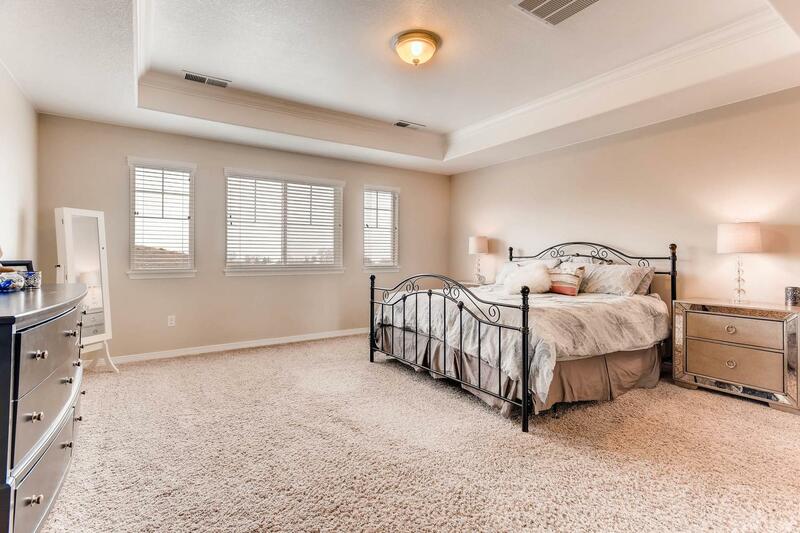 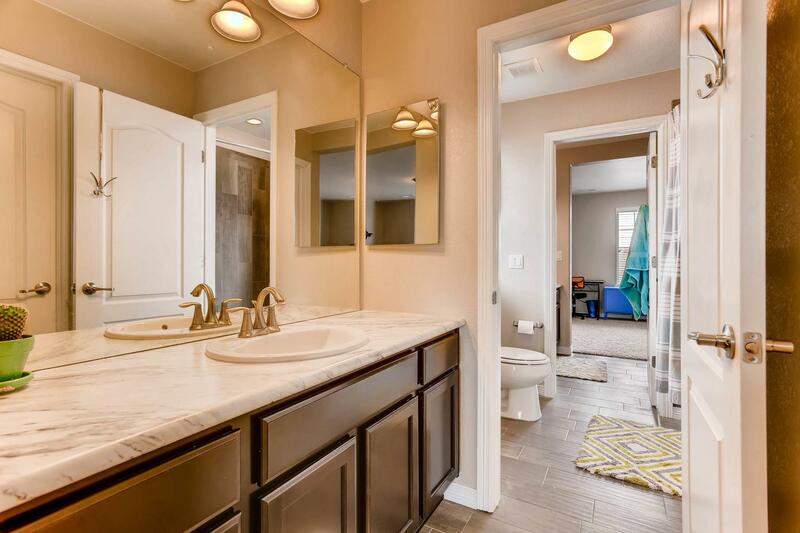 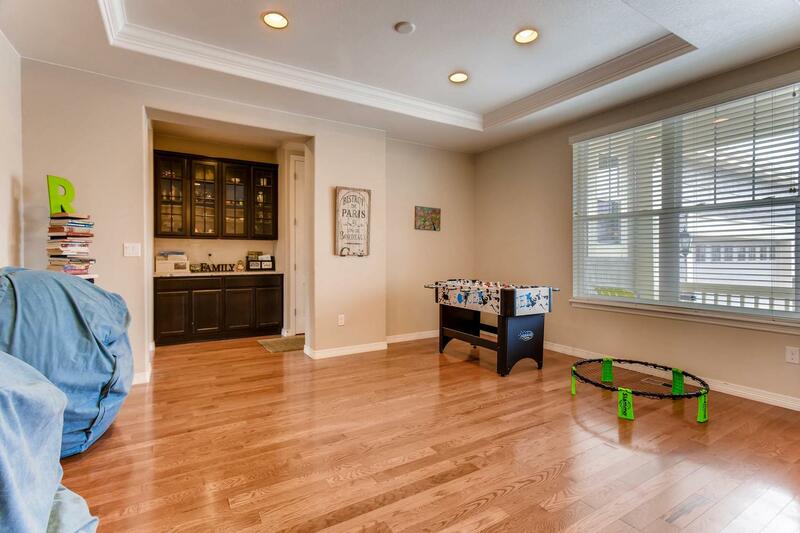 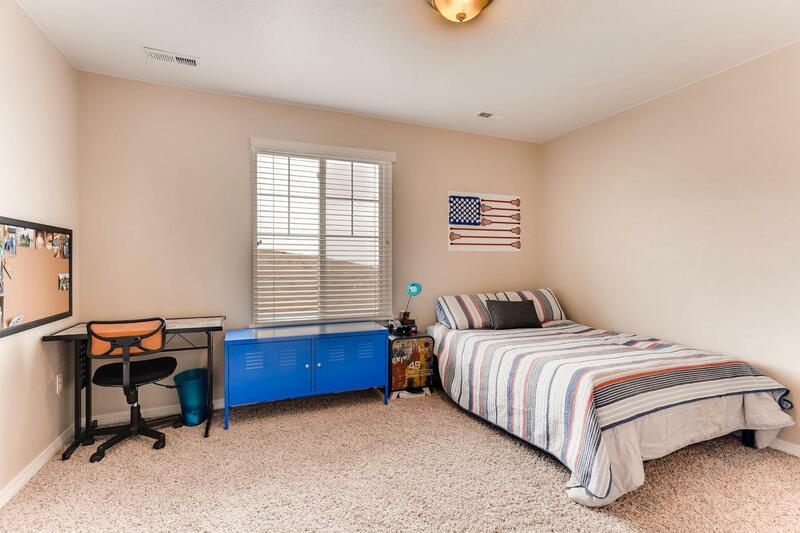 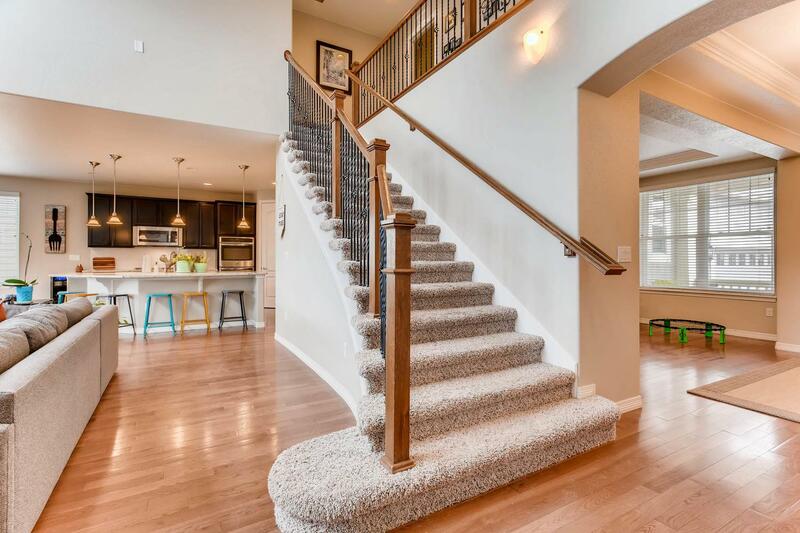 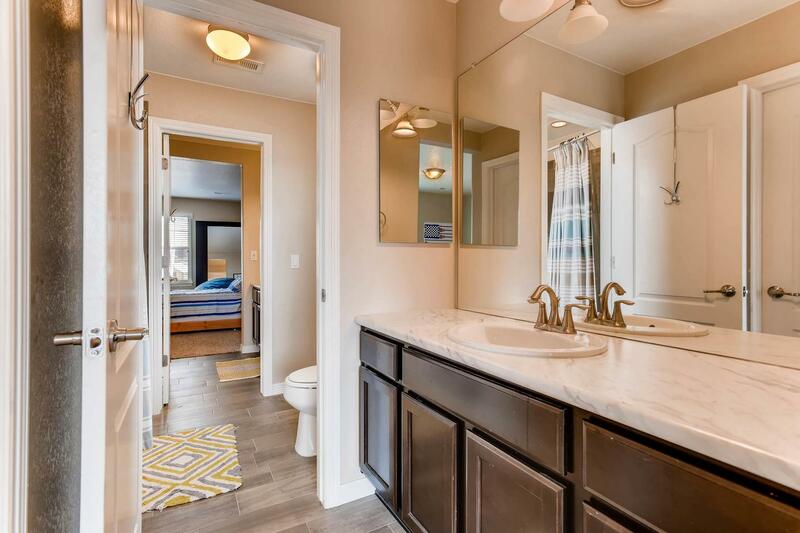 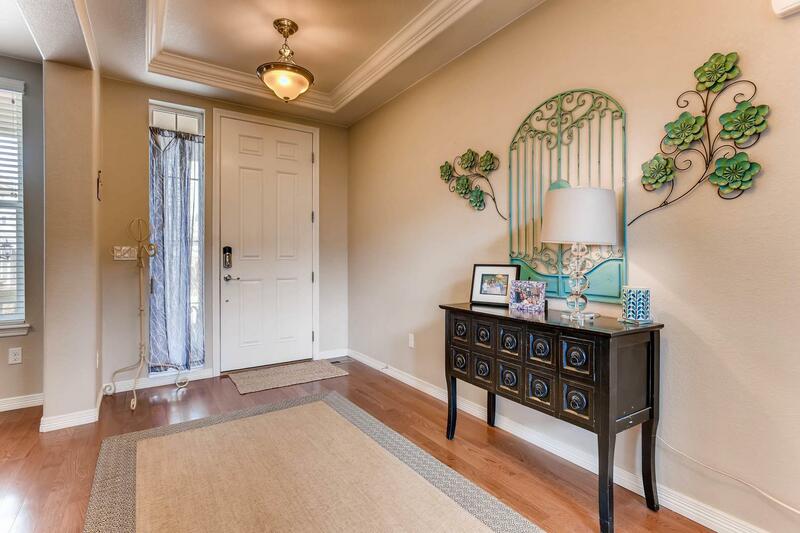 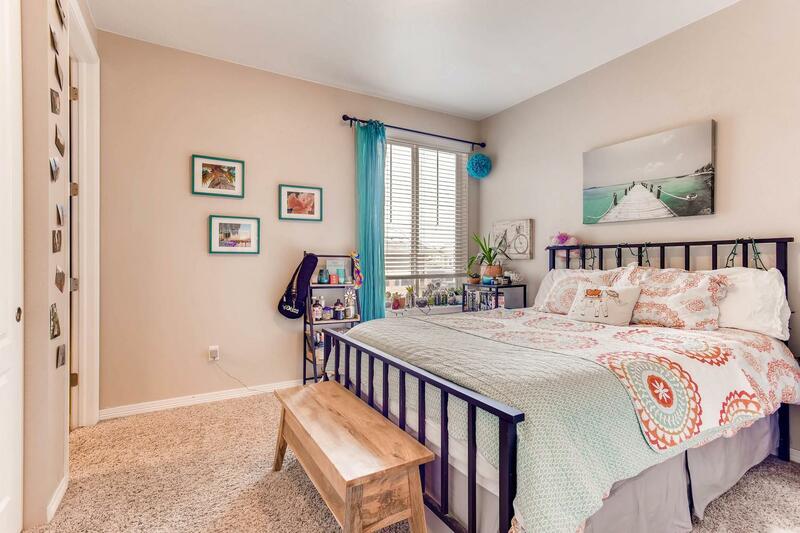 Upper level features a master suite & 4 bedrooms with walk in closets. 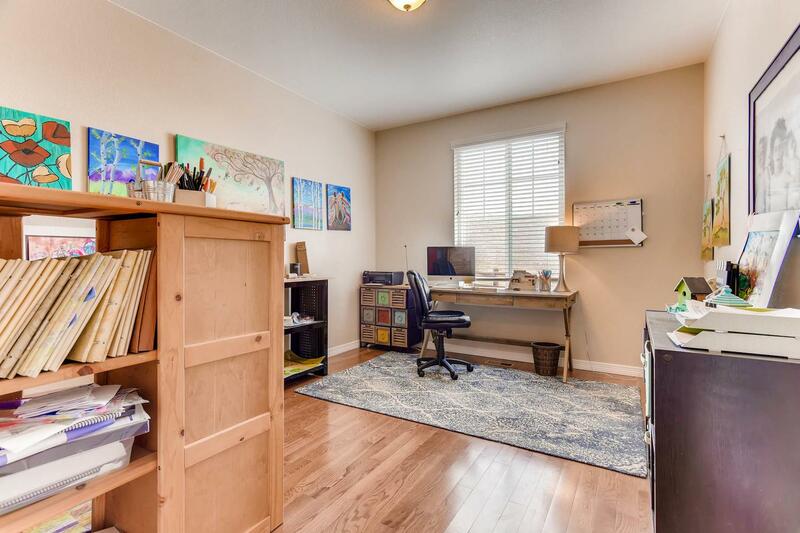 Bonus room or office on main floor! 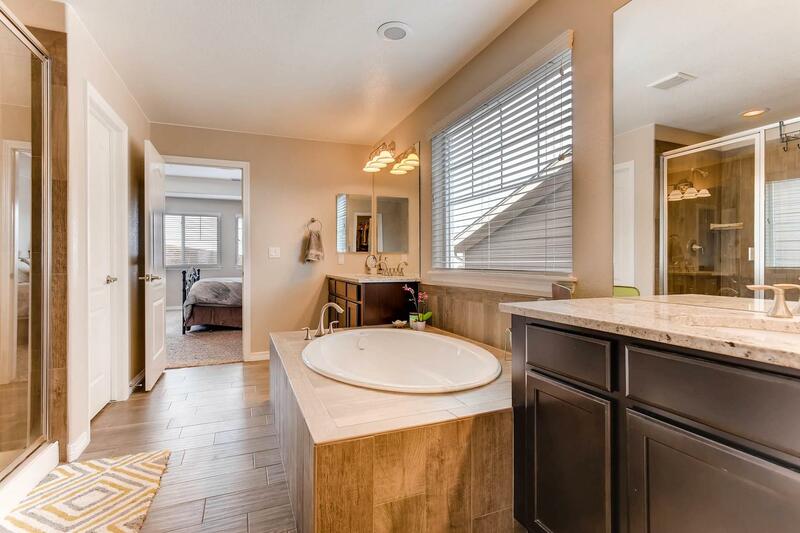 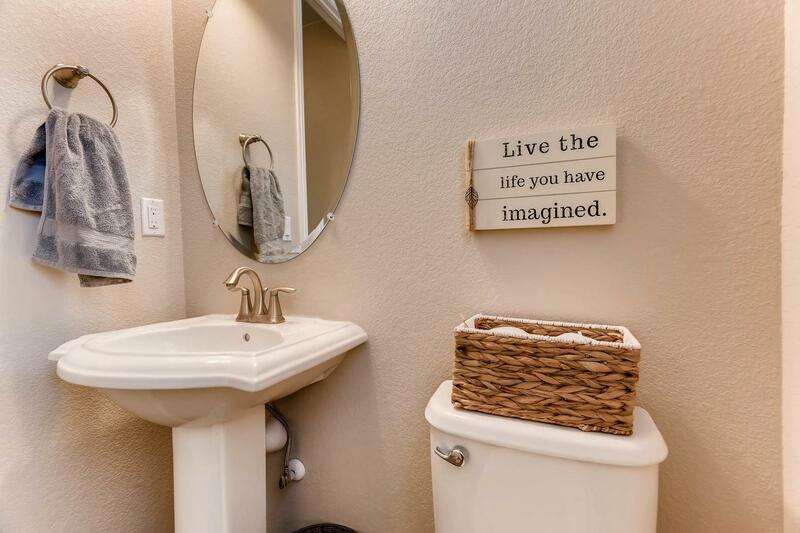 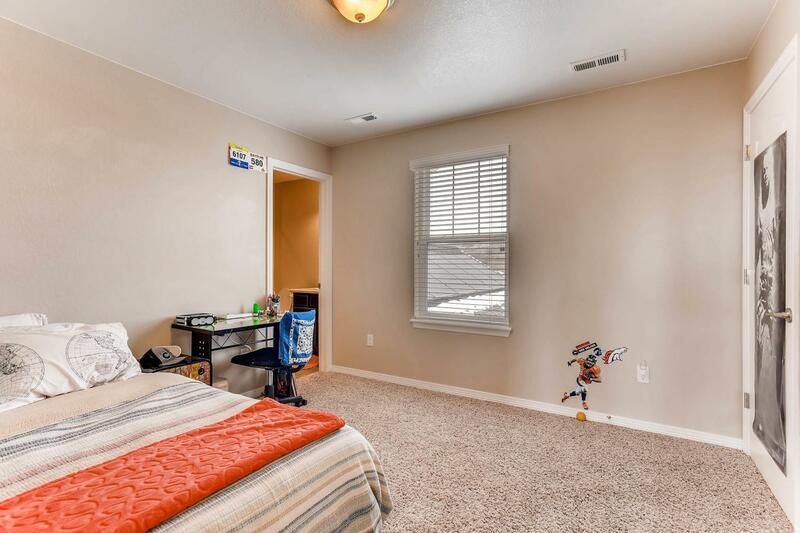 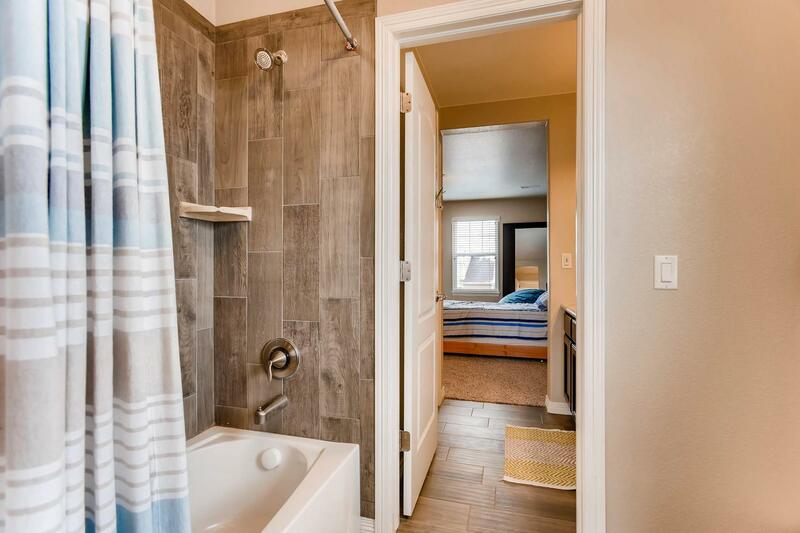 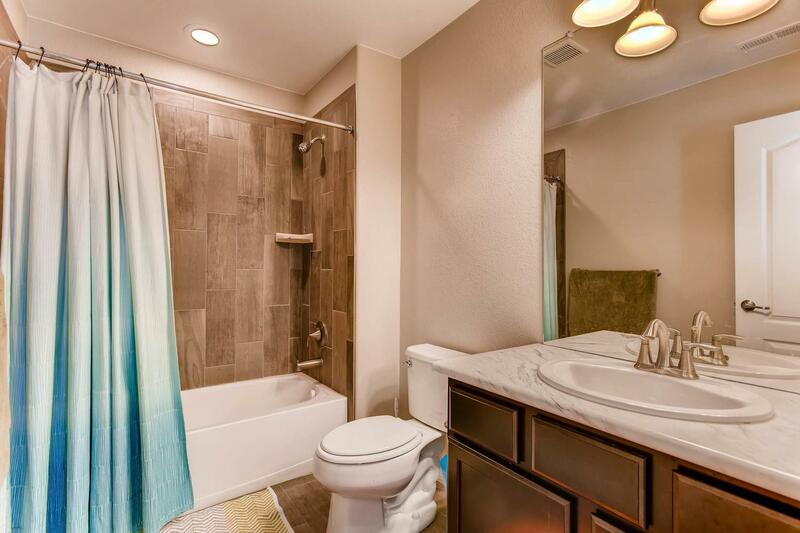 Not only upper level laundry but a spacious laundry room! 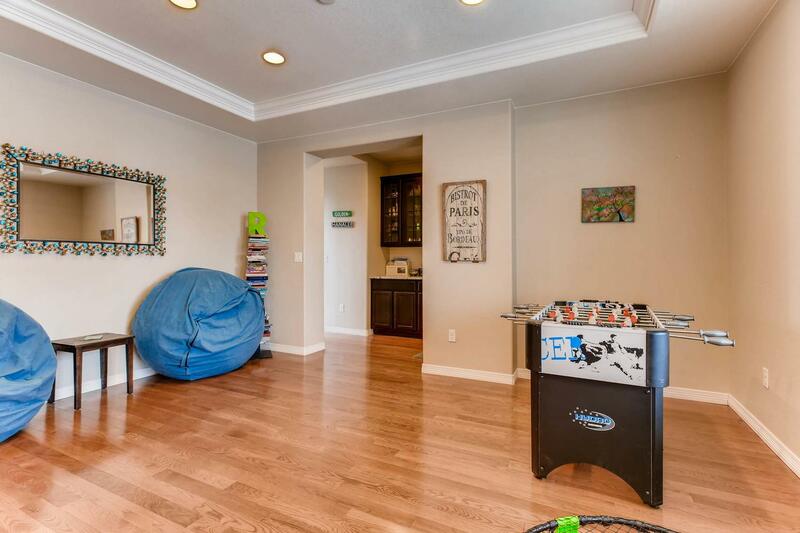 Tons of storage throughout. 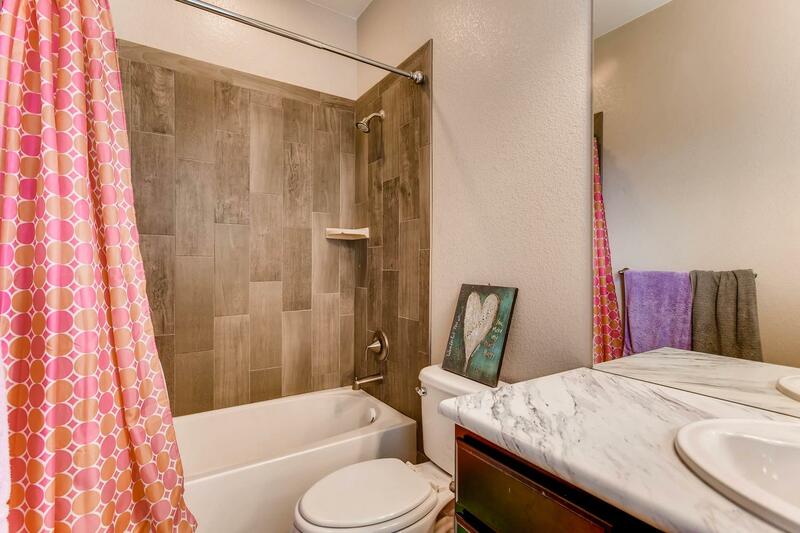 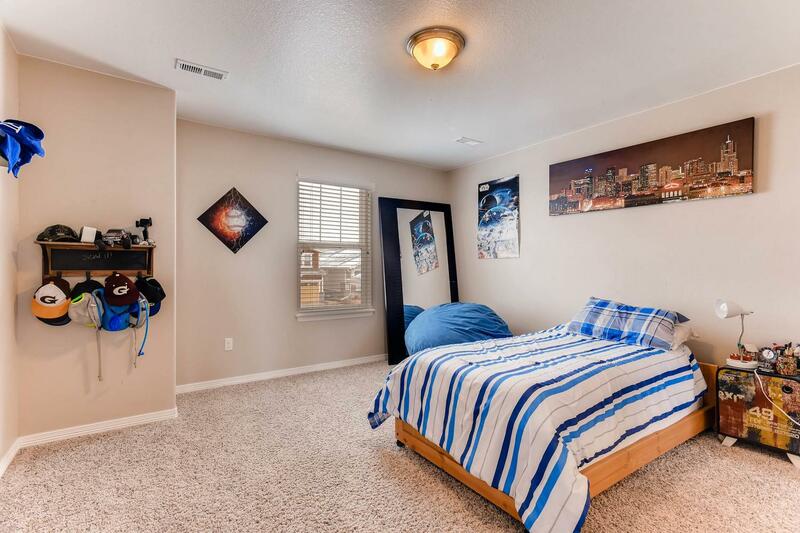 PLUS a bonus main floor suite with full bath and walk in closet. 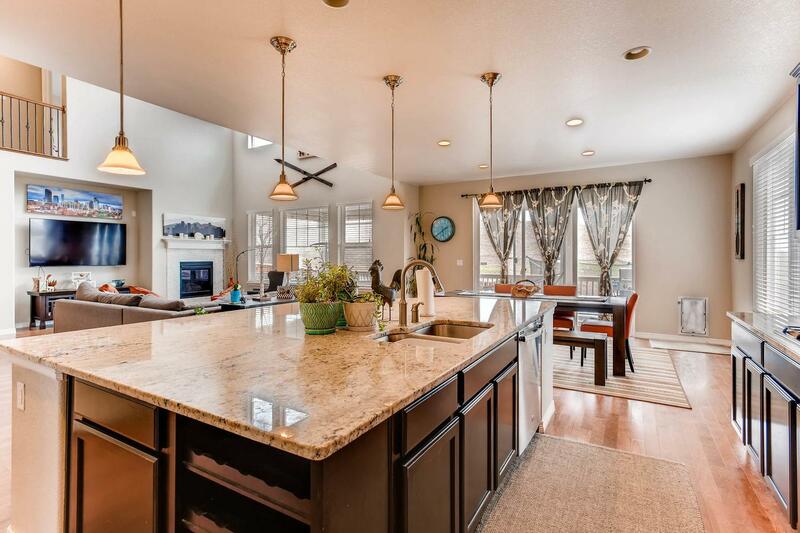 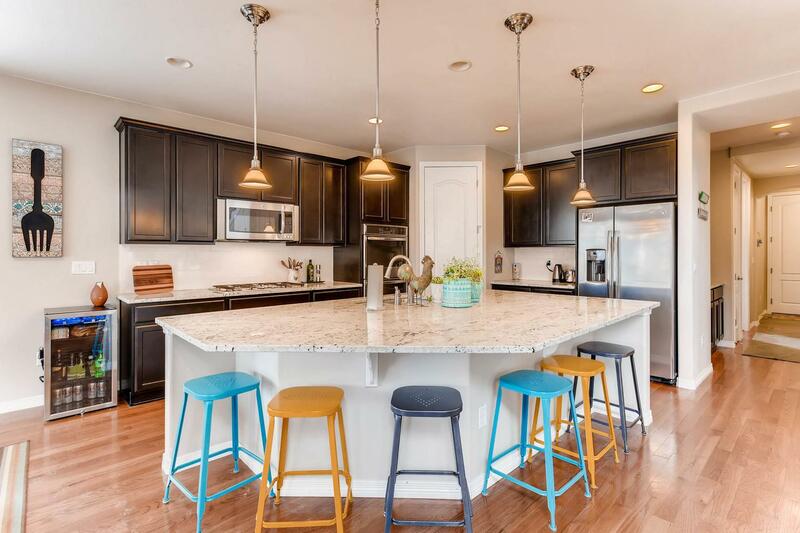 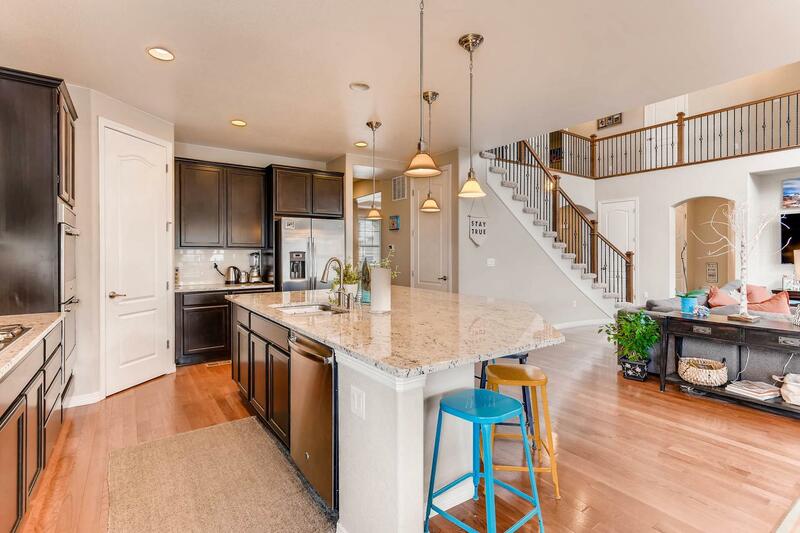 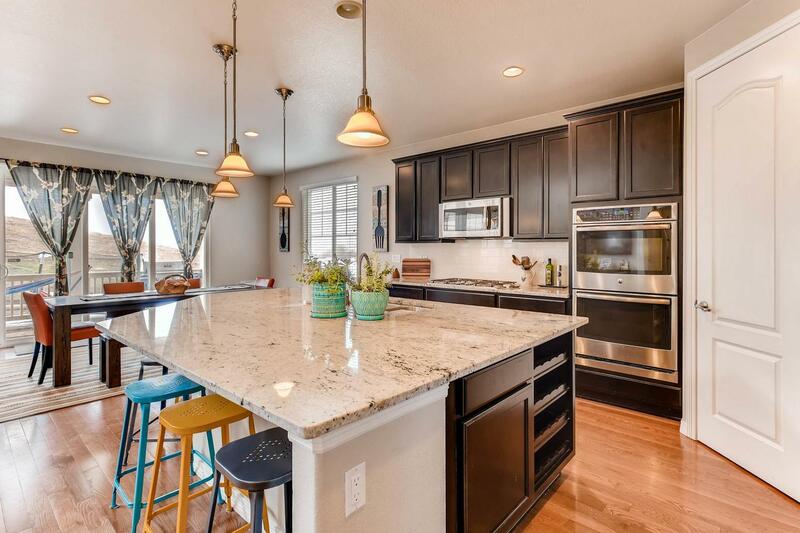 Gorgeous kitchen with huge island, gas stove, double ovens and a HUGE corner pantry & Bakers Pantry. 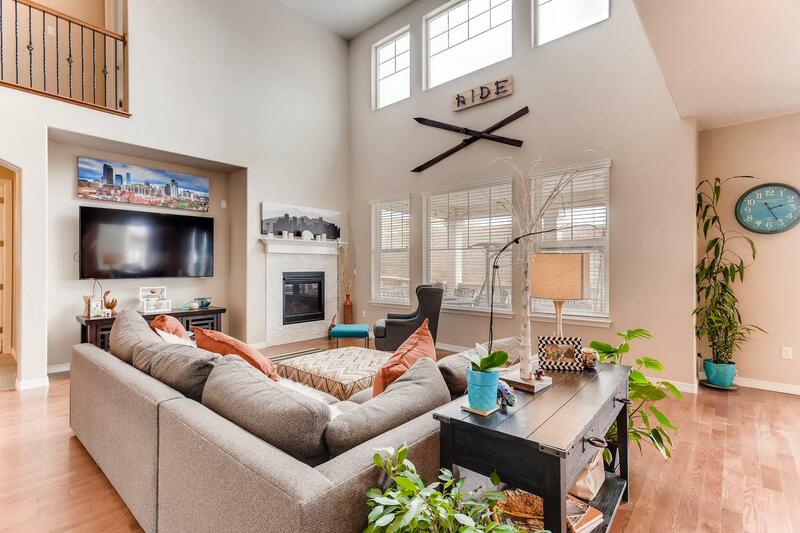 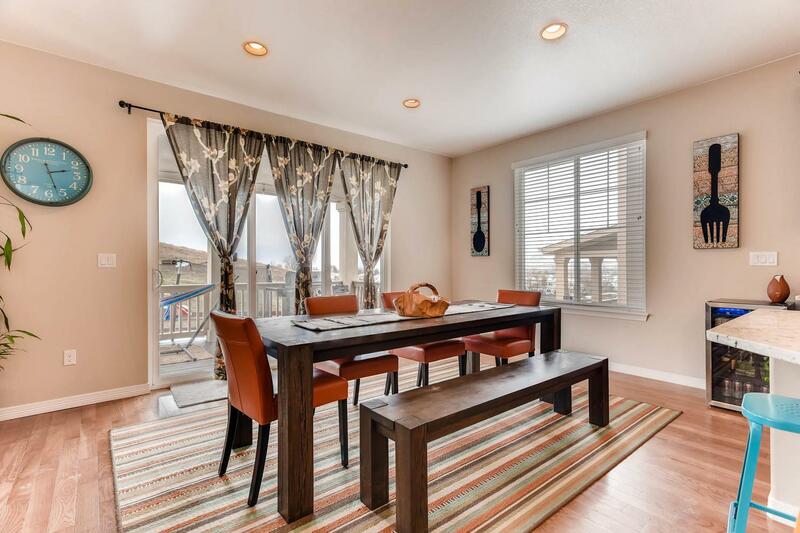 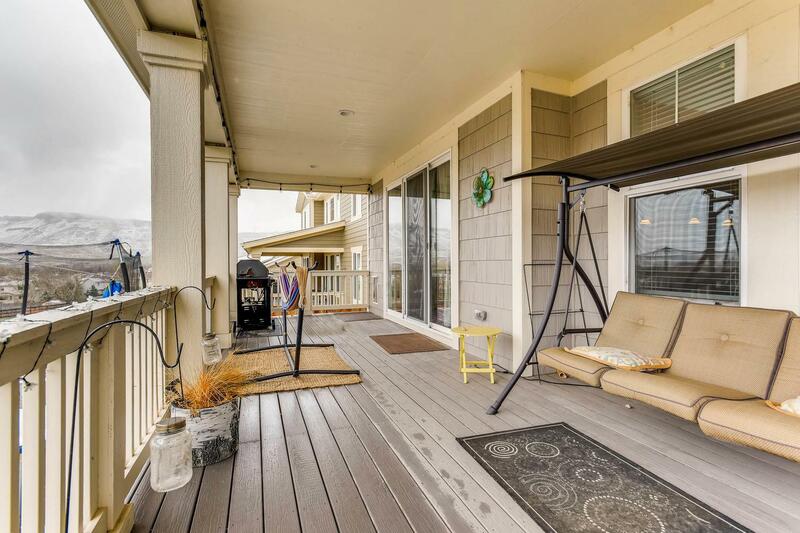 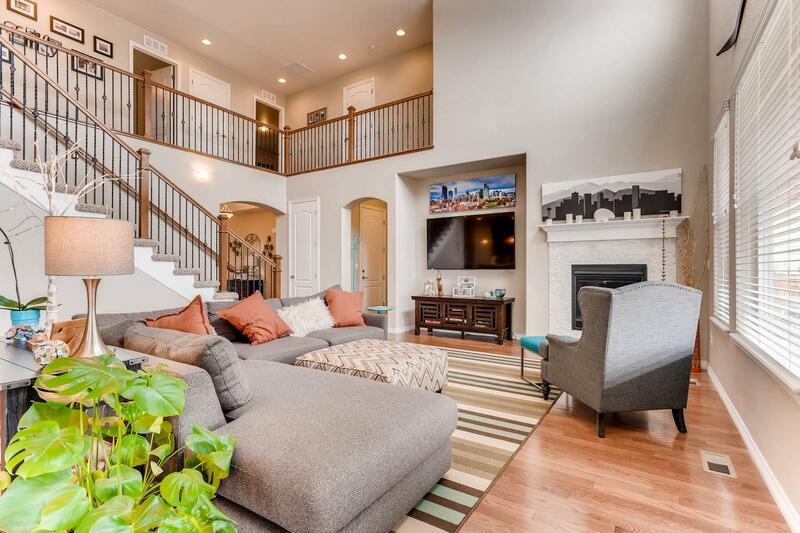 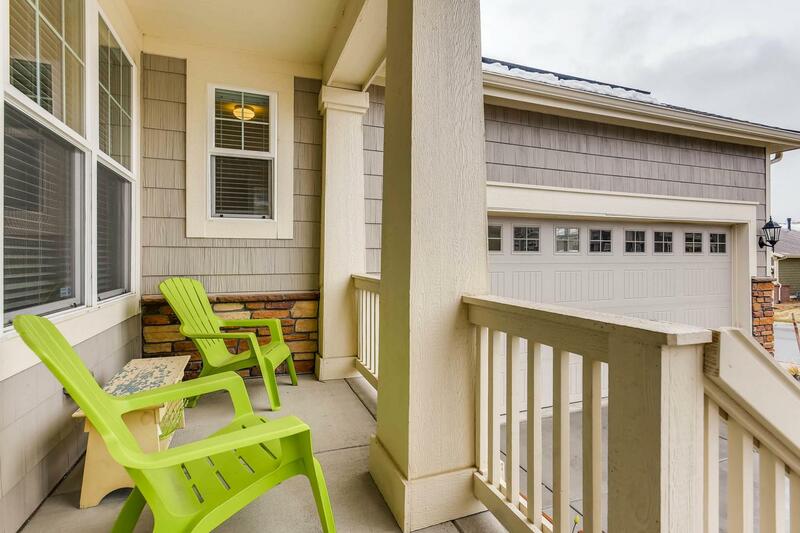 Very large covered patio that backs to open space lets you relax and enjoy the Denver City views.